Children sing about the people in their families. Who are the people in your family? Rosita introduces the people in her familia. What names do you use for the people in your family? Measure each foot and decide which shoe fits. Then try measuring some of your family's feet! A family of five sings and counts together. How many people can you count in your family? A family sorts themselves in different ways. How many ways are you like other members of your family? Miles plays Japanese drums with his family. What is something special you and your family do together? Trevor and his dad have a special bedtime routine. What special time of day does your family share? Share memories and pretend play as you make family action figures with toilet paper rolls, cotton balls, and basic art supplies. Name the people in your family and count them. Then count out one toilet paper roll for each person. Work together to write one person’s name on each toilet paper roll. Decorate the action figures together. Then, talk about what makes each person special. Play together with your family action figures! Make them talk to each other and do some things your family does in real life. Line up your family action figures. How many are there? What a family! Choose one family action figure to take to school and share with your teacher! All families include people who love and care for each other. Every family is different in its own way. Talking about what makes your family special helps make your child feel special, too! Here’s a peek at the learning inside We Are Family. • Share stories about family traditions or memories. • Thank your child for doing something special at home. • Prepare a family recipe and talk about it. • Draw or write notes for family members. Learning to count takes practice, especially when counting larger numbers of things. You can support your child with helpful strategies for careful counting. • Line things up before counting them. • Touch each object as it’s counted. • Count matching sets, like people and dinner plates. • Use the last number counted to tell how many in all. What makes a family a family? This collection of Sesame media shows different ways to think and talk about families—including your own! Take a family action figure to school to introduce your family to your teacher! 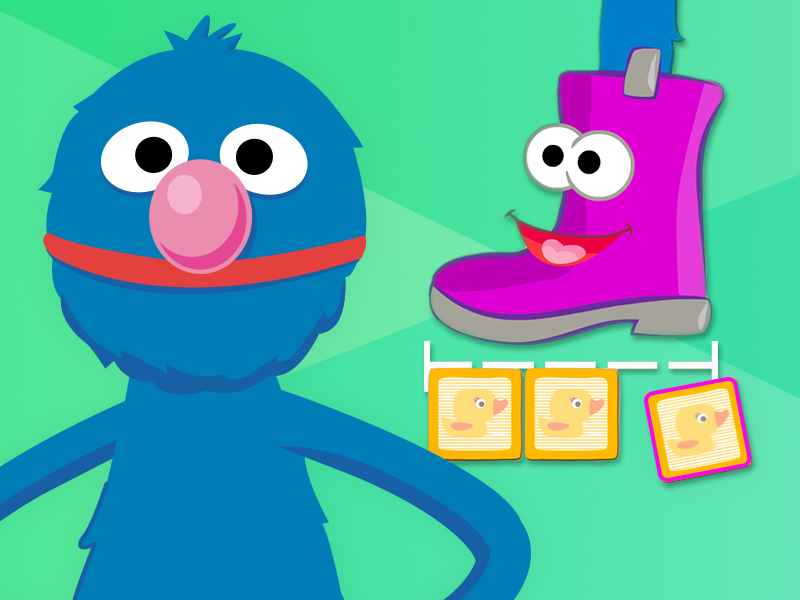 Visit sesamestreet.org for more games, videos, activities, and tips to support math every day. Log in to Teaching Strategies' Family Central for a personalized look at your child's learning and development. Sesame Family is brought to you by Sesame Workshop to help you stay connected to your child's learning at school. In partnership Teaching Strategies, LLC, Sesame Family links you to your child's teacher. This all-in-one mobile experience helps you and your child explore teacher-selected preschool topics through media, hands-on activities, and parent supports. Through her classroom newsletter, your child's teacher invites you to a 'virtual backpack' of family resources waiting for you online. Simply follow the link or copy and paste the site's address into a web browser to access Sesame Family for your child's classroom. Your teacher's name at the top of the Backpack welcomes you to a world of shared learning directly from your child's teacher to you. 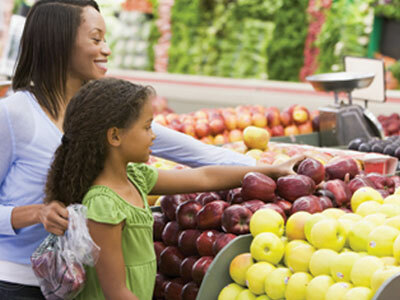 As a family, explore the same topics and skills that your child is exploring at school. In every teacher-selected bundle, you'll find: • MEDIA: Explore the carefully-selected Sesame videos and games with your child. Use the conversation starters to spark a discussion about the topic and skills. • HANDS-ON: Play and learn together with a simple hands-on activity. Don't forget to send it back to school to celebrate and share with your teacher! • PARENT GUIDE: Get tips and ideas for supporting school readiness in your everyday routines. Sesame Family is a dynamic site with content that updates throughout the year. Your child's teacher will select topics related to the learning covered at school. Visit the site regularly to enjoy new content and ideas for fun family learning. The Sesame Family experience is designed to fit your family's busy schedule. The goal of the site is to support shared learning whenever you can, wherever you are. Any time you find a few moments, whether it's waiting at the doctor's office or quiet moments before bed, you can explore Sesame Family together. We suggest spending 15 minutes per week with the videos and games, and 15 minutes for hands-on learning. Ready for more ideas? Follow the link to Sesamestreet.org. The main goal of Sesame Family is to support shared learning experiences between you and your child, but that doesn't mean your child can't have fun on his own! Take time to visit the site together and use our conversation sparks to help talk about school learning. Afterwards, if your child is interested, he can reinforce the learning by replaying the videos and games independently. There may be several important adults in your child's life who support her learning. We encourage you to share your Sesame Family link with other family members to explore together with your child. Sesame Family is designed for play wherever you are – on a desktop computer or any mobile device (iOS or Android). All you need is an Internet connection to unpack the learning. We support the following browsers: Internet Explorer 8-11, Chrome 34, Firefox 30 and Safari 5+ on desktops. iOS 6.0+ on Safari, Android 4.0+ Android Browser and Android 4.0+ Chrome Browser on tablets and mobile devices. Different devices support different technologies, so some games only play on certain devices. If you play a game on your desktop computer and later access the site through your tablet, you may not find that same game because the tablet doesn't support it. web address you just entered. Please check it closely and try again. Not sure of the web address? Please connect through your classroom newsletter or ask your child's teacher.